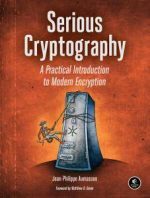 Focusing on the cryptosystems themselves rather than the means of breaking them, the book first explores when and how the methods of modern cryptography can be used and misused. 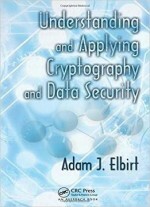 It then presents number theory and the algorithms and methods that make up the basis of cryptography today. 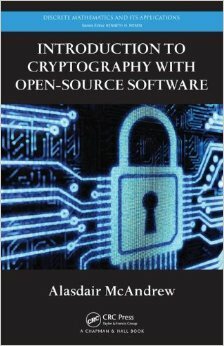 After a brief review of "classical" cryptography, the book introduces information theory and examines the public-key cryptosystems of RSA and Rabin’s cryptosystem. Other public-key systems studied include the El Gamal cryptosystem, systems based on knapsack problems, and algorithms for creating digital signature schemes.